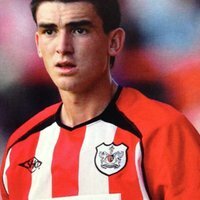 Working his way through the Leyton Orient youth sides, Jones went on to play 72 league matches for the O’s between 2000 and 20O4. 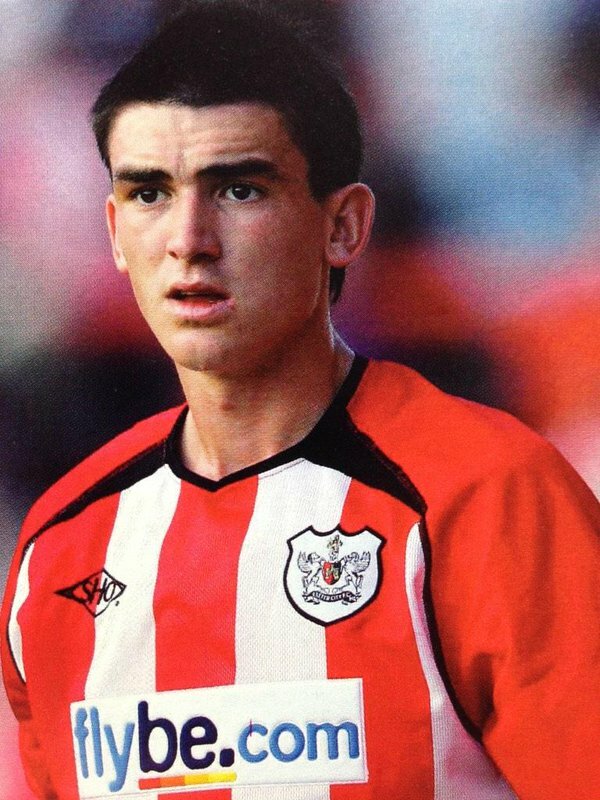 His league debut came for Orient, in January 2001, when he was just 17. 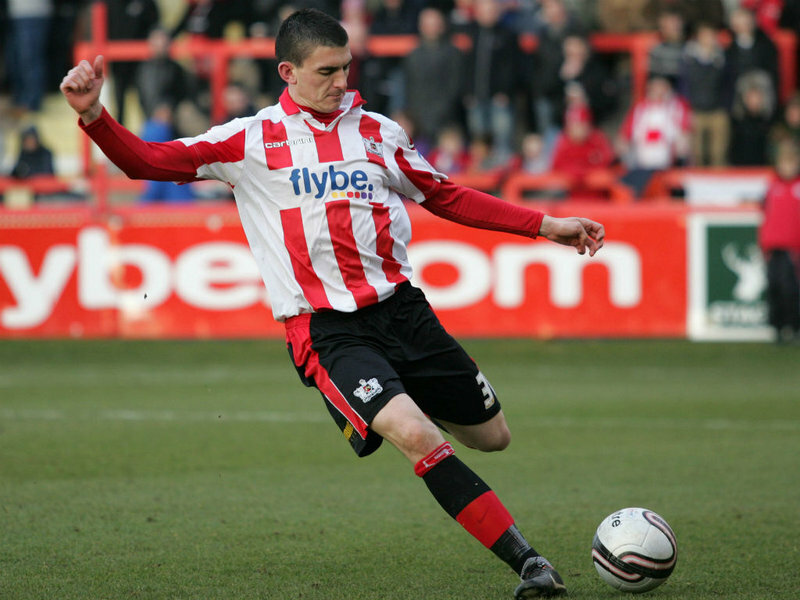 Released on a free transfer he signed for Kidderminster Harriers in January 2005, but only featured 12 times as the club were relegated to the Conference. 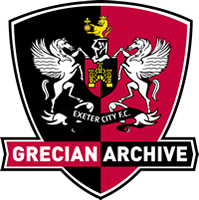 He became Exeter City’s first signing of the 2005 pre-season, reuniting him with Grecians manager Alex Inglethorpe, whom he had worked with during his time in Leyton Orient’s youth set up. 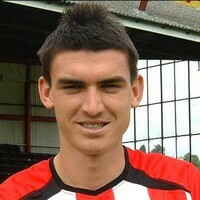 He proved to be an astute signing and Jones chipped in with many goals as well as his defensive duties. 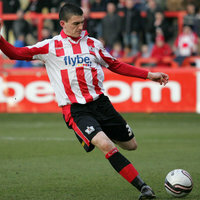 Jones followed former Grecians team mate, Danny Woodards, to Crewe Alexandra for £65,000 on a three-year deal n May 2007. He was released on a free transfer at the end of the 2009-10 season. 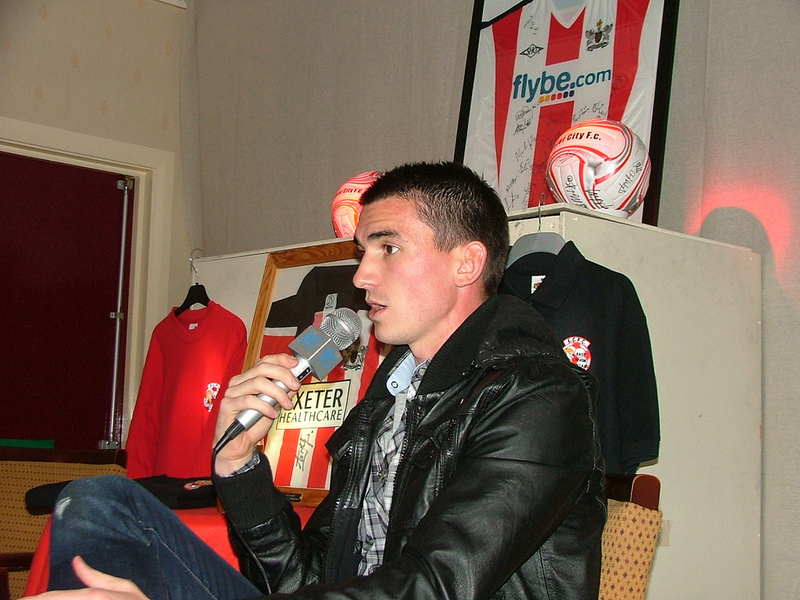 and re-signed for Exeter City in June 2010. 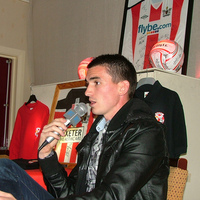 On 11 July 2012, Jones signed for Cheltenham Town on a two-year deal. On 12 September 2013 Jones joined Newport County on a monthly contract as cover for the injured Andy Sandell. 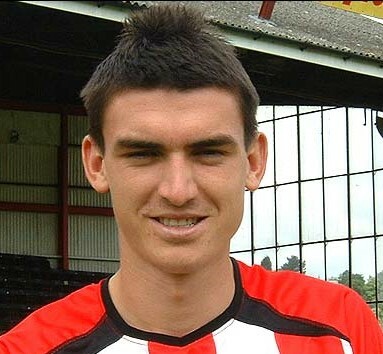 Jones made his debut for Newport County versus Morecambe on 14 September 2013 and scored within two minutes of kick-off. 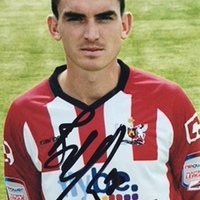 He was released by Newport in January 2014 and subsequently joined Gloucester City. 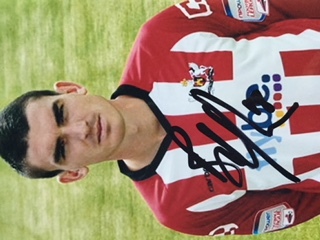 He signed for Harlow Town on 19 May 2016.